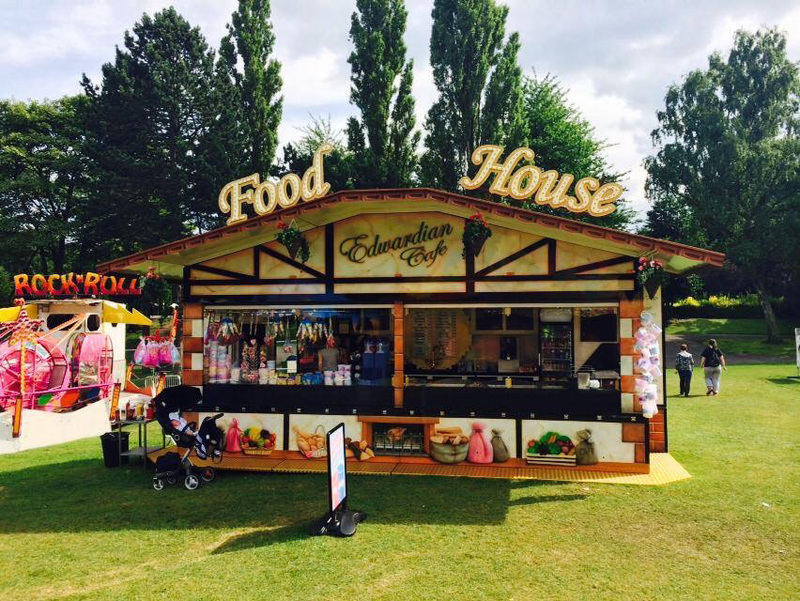 Kayes-Events – Based in the West Midlands we are a provider of amusements and attractions for events, private events and functions as well as our own traveling fairs. Provider of amusements and attractions for events, private events and functions as well as our own travelling fairs. 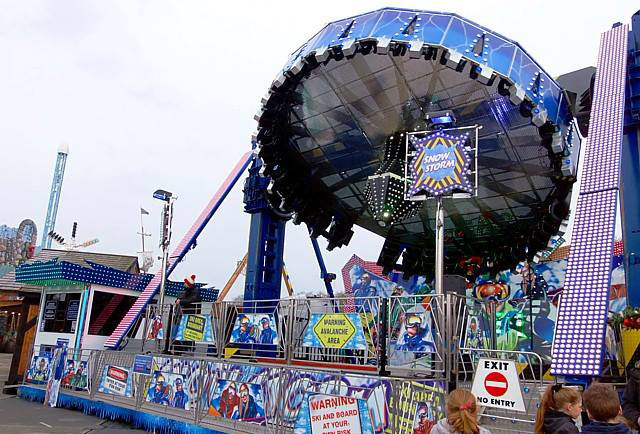 Kayes Events is a family run business, we pride ourselves in bringing a personal touch to every event, you can be rest assured that we are a truly first rate provider of fairground rides and attractions for corporate and fun events. 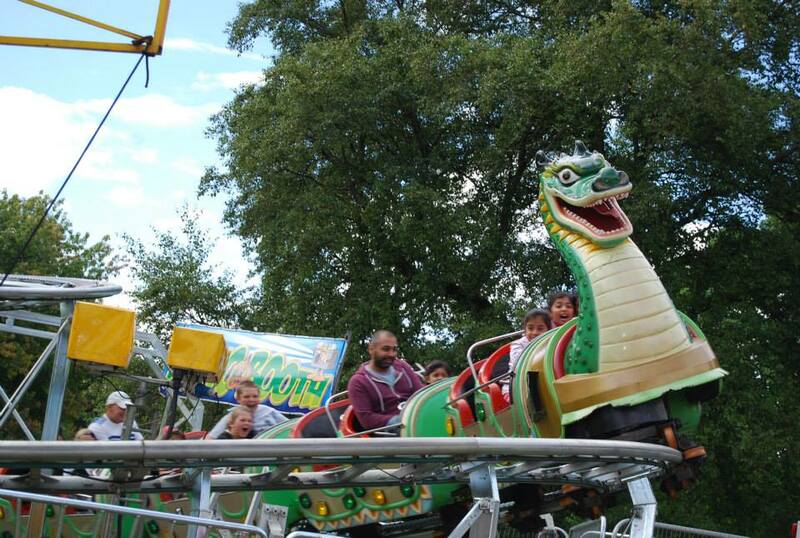 Kayes Events provide a huge range of funfair rides and fairground attractions for hire, all rides hold ADIPS SAFETY CERTIFICATES and are covered by our £10 Million Public Liability Insurance. 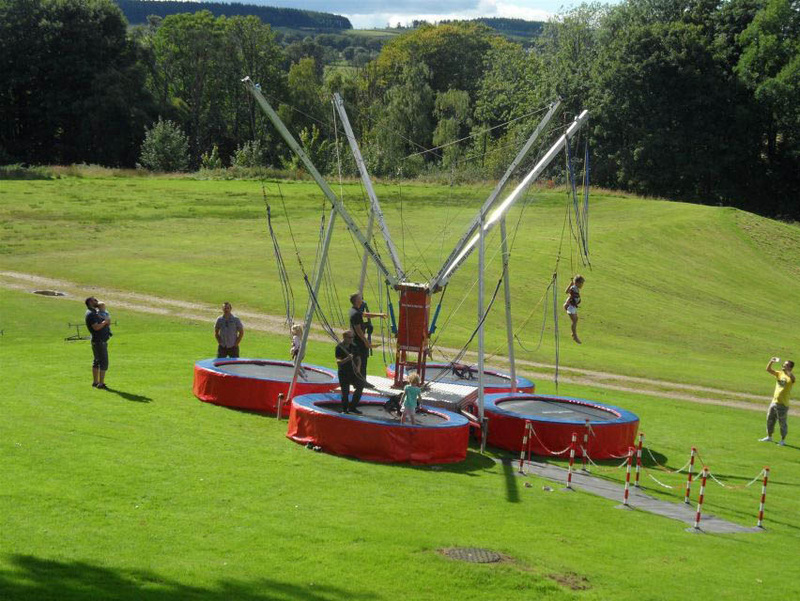 Below are just a few of the fairground rides available for hire through Kayes Events – if you wish to hire funfair rides that you cannot find below please contact us through section at the top of the page or email dayna@kayesevents.co.uk / info@kayesevents.co.uk as it is highly likely we can source it for you for no extra cost. To make it easy we have split our rides into various sections based on their function and appeal, we hope we can provide you with what you requirer and look forward to working with you! Join in our exclusive annual event. 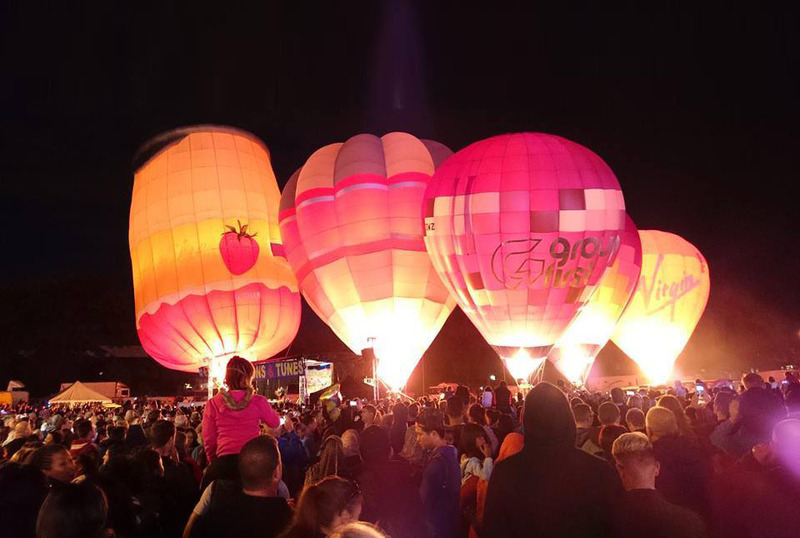 Balloons and Tunes is held over an entire weekend and is a combination of the best local and tribute acts, an array of hot air balloons and a huge fair. There will be a whole host of activities taking place with plenty of entertainment for the kids and adults alike. If it's an adrenaline rush you're after then look no further. You're spoilt for choice with our vast choice of white knuckle rides. From the slow build up of the Megaspin, the high reaching Star Flyer to the sheer speed of the Matterhorn, there's something to satisfy the adrenaline junkie in you! A funfair is no fun without something for everyone. 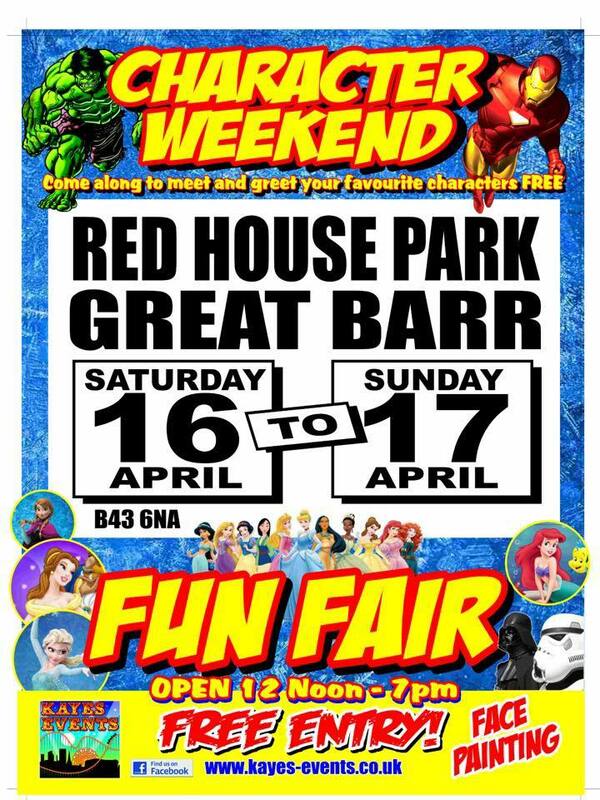 Hop on the Waltzers, drive those dodgems or take a walk through the Fun House for some good, old fashioned family fun. You and the kids can jump for joy together on our bungee trampolines. The mini daredevils won't know where to start at our events. We provide the best kids rides at reasonable prices, like the Mini Paratrooper, Safari Train, Tea Cups and much more. 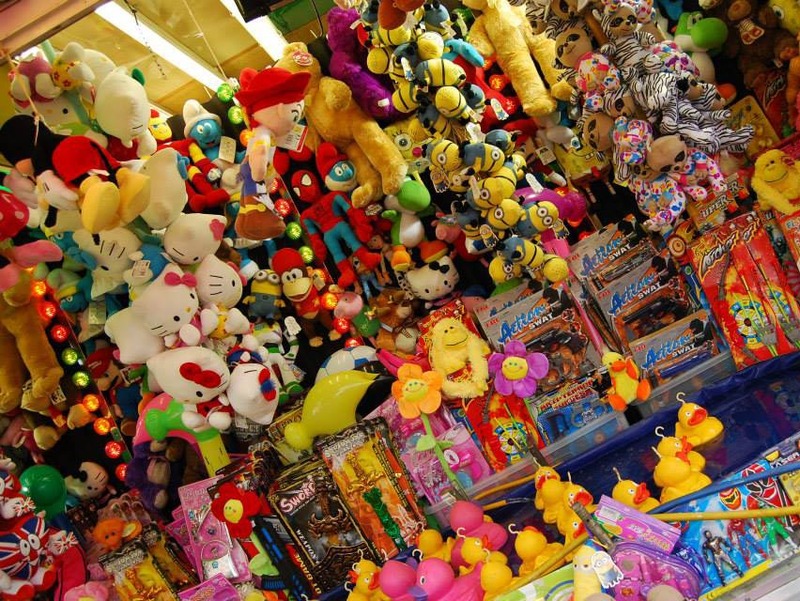 They can bounce off some energy on our inflatables and try and win some top quality prizes from one of our stalls. Also, keep an eye out for our themed weekends! There is plenty of onsite catering available at our events. Treat yourself to one of our tasty burgers or some candyfloss. If all the fun has given you a thirst then we provide plenty of choice of beverages from tea to Slush Puppies. Would you like to use our services? If you'd like to use our services, or if you have any general enquiry, please use the Contact Us button and we will be back in touch as soon as possible!